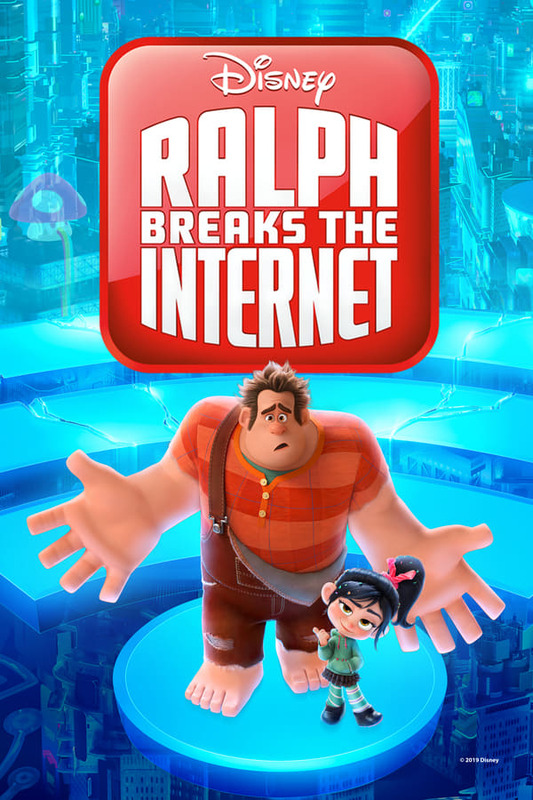 Ralph and Penelope are faced with a new challenge when they begin the search for a spare part to fix a beloved videogame: how to navigate the internet. When trying to fix Sugar Rush the pair become engrossed in the World Wide Web after a router is plugged into the local arcade space, forcing them to find a wheel to replace the router with and get the arcade up and running again. Traversing through this new, technological landscape won't be easy, with the duo coming across new worlds, cultures, and characters that present difficulties along the way.